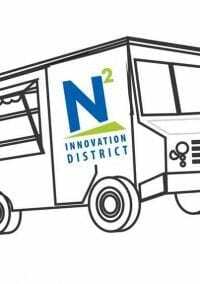 Food trucks coming to Newton! 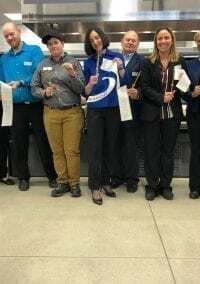 I’ve had several requests to post my column published in the Newton TAB about the closing of Mount Ida College and the plans to acquire the campus by UMass Amherst. 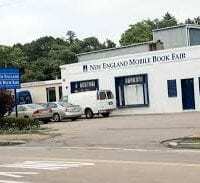 Here’s a press release from NewTV..
Now that the New England Mobile Book Fair has moved to its new home next to Marshalls on Needham Street, the building and parking lot where the Book Fair stood for decades is on the market, the Boston Business Journal reports.